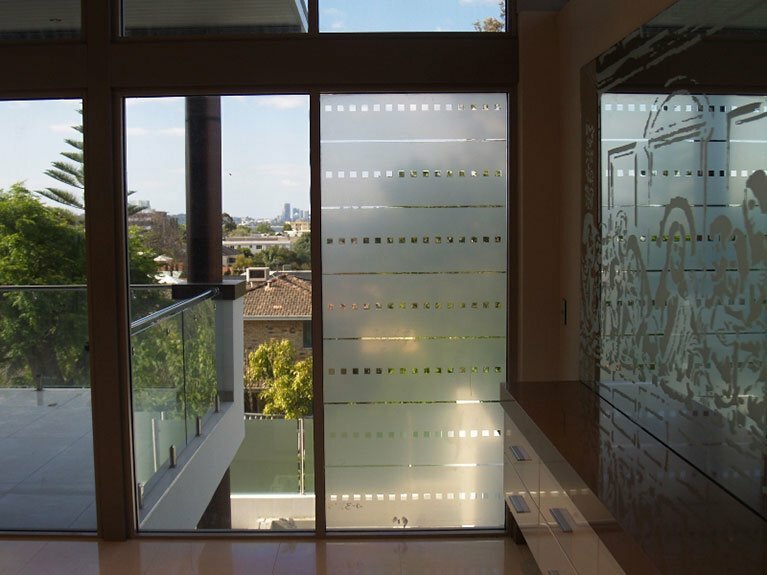 Our team is passionate about offering the most advanced solutions in residential and commercial window tinting in Perth. We’re always on the lookout for new materials and products, and this ensures that we’re consistently able to provide our clients with precisely the type of solutions that they’re looking for. 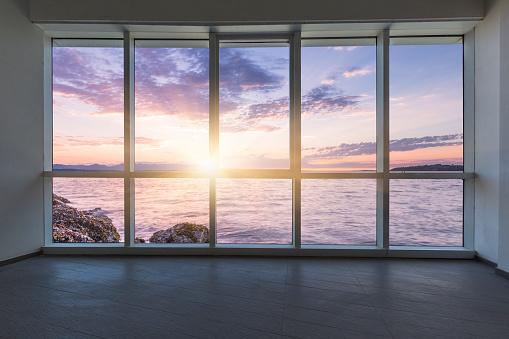 Our inventory includes advanced window films that meet the strict, new six-star energy rating requirements for all new homes that are built in WA. 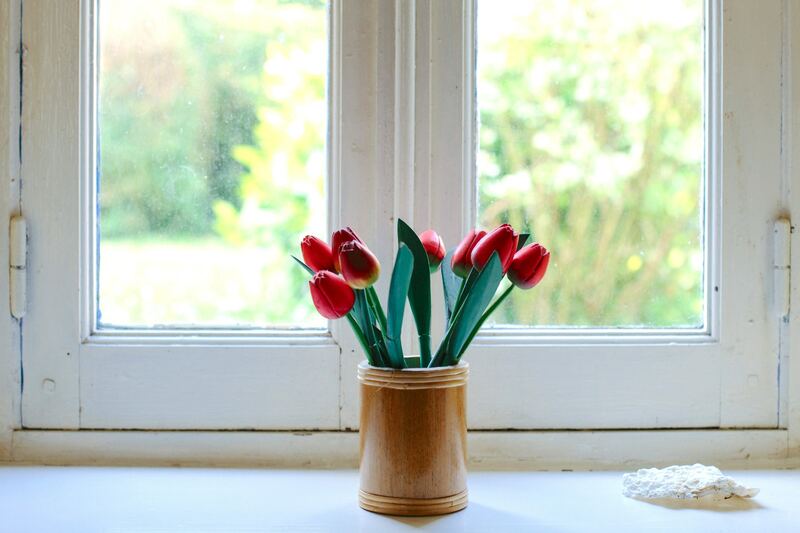 If you’re in the process of building a home now, we can help to future-proof your property and ensure that it is ready to meet these new requirements. Rayban Window Tinting provide a wide range of tinting solutions for homes, businesses and industrial sites in the Perth metro area. Rayban Window Tinting launched in Western Australia in 1975. And over the last 40 years, we’ve remained a locally owned and operated family business. We’re one of the most qualified providers of commercial, industrial and residential window tinting in Perth. We offer a vast range of durable and long-lasting films that are ideal for a variety of purposes. Whether you’re looking for a high-quality security film to protect your commercial building from prying eyes, or you’re in need of a way to stop your furniture from fading under damaging UV rays – we’re standing by to assist. Call us on 08 9350 5199 today to find out how Rayban Window Tinting can help. I had some tint replaced yesterday I would like to say that the 3 gentleman were so nice, well presented and were very respectful. They replaced the tint and cleaned up after you wouldn't know they had been they left the house clean after completion. Thanks again for a job well done.